Integrated programs to build teams and climb the learning curve fast and effectively. Starting a new project? Struggling with an existing one? Need to get your team on task or up to speed in systems engineering or project management? 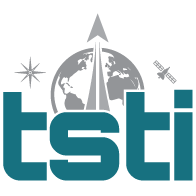 TSTI has developed and implemented comprehensive training programs and coached teams around the world.